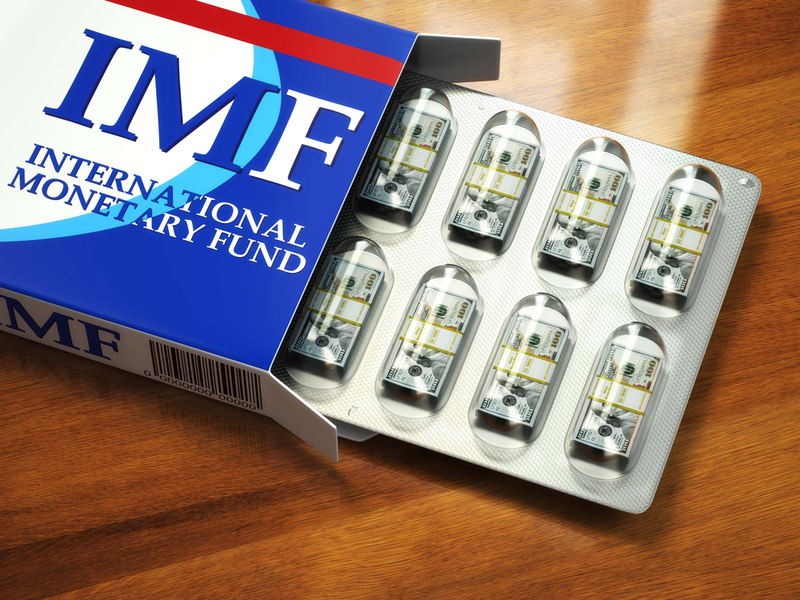 The IMF has approved the fourth tranche of Sri Lanka’s Extended Fund Facility (EFF) arrangement following discussions with officials in Colombo. A statement issued by IMF mission chief for Sri Lanka Manuela Goretti noted that the advancement of fiscal consolidation and strengthening of international reserves contributed to the meeting of end-December quantitative performance criteria under the economic reform programme. Goretti added that sustaining the reform momentum is critical to strengthening the resilience of the economy to adverse shocks and promoting growth. She also urged authorities to continue working towards Vision 2025 objectives by further advancing fiscal consolidation, modernising monetary and exchange rate frameworks, and accelerating the inclusive growth reform agenda.